Posted on October 31, 2014 by scoobycluePosted in UncategorizedTagged Scooby Doo, Scooby Doo Series, Werewolves, Wolfman. I’m loving your pics with your Scooby Doo figures! I want to get a new camera to take pics! Christmas sales should be starting soon! 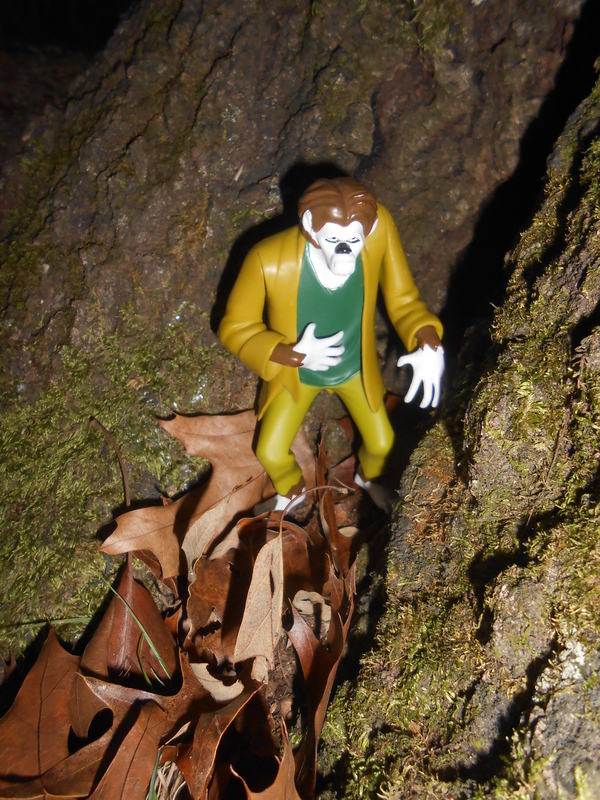 Some people have fairies in their garden … you have weird little werewolves or weremonkies. Both the pic and this comment made me smile.